Good Night Captions : The sunny day over with setting sun. The moon appeared in the night sky along with sparkling stars just spreading its appealing light. 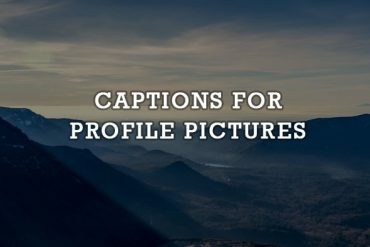 Share your bedtime photos and selfies with sweet, romantic or inspiring good night captions and wish your friends follower on your Instagram or Facebook profile. 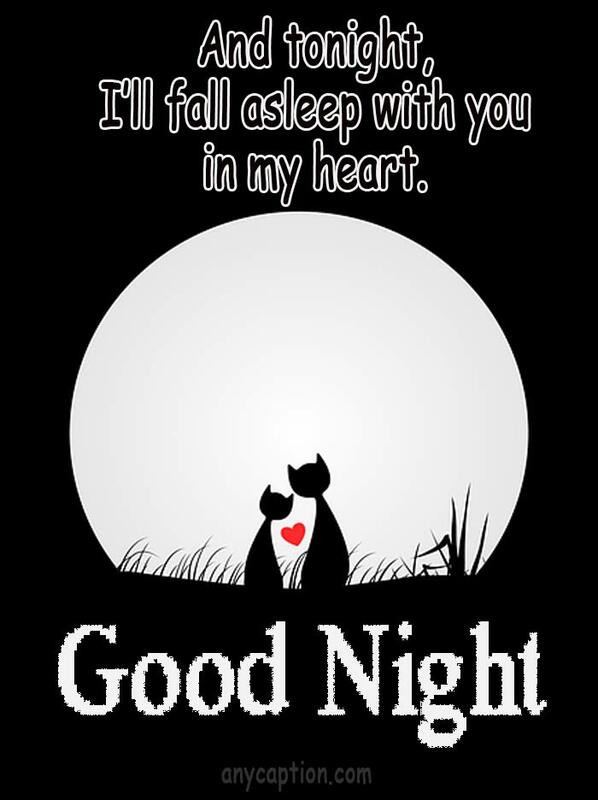 Wish the ones you love to have a sweet dream and goodnight. 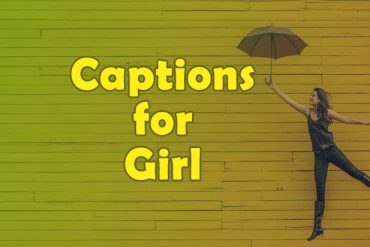 Whether it’s a selfie with your girlfriend or boyfriend either a group photo with friends you may publish it with funny goodnight captions now and again. When the day is done and the sweet night comes we get ready to visit wonderland in our dreams. But first, we need to make our mood and upload selfies on Instagram or Facebook with goodnight captions then fall asleep to evolve into sweet dreams. 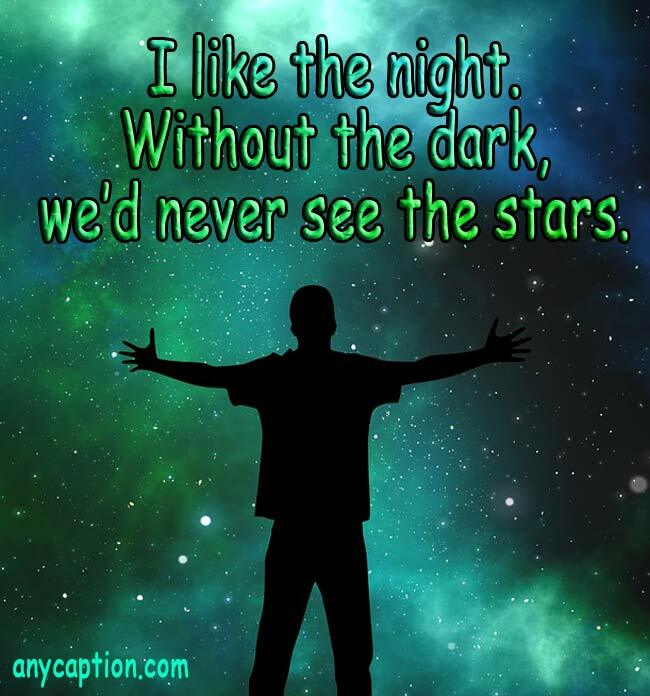 Here are few creative and cool goodnight captions you could use with the picture of yourself. Dear sleep, I’m sorry we broke up this morning. I want you back! Shhh, can you hear that? It’s my beautiful, soft, warm bed calling my name. I must go to see what it want. There’s nothing good about goodnight when it means goodbye. If you eat in the kitchen, your room is always clean, and you go to sleep at 9 o’clock, it means you don’t have Internet! Goodnight moon. Sweet dreams. 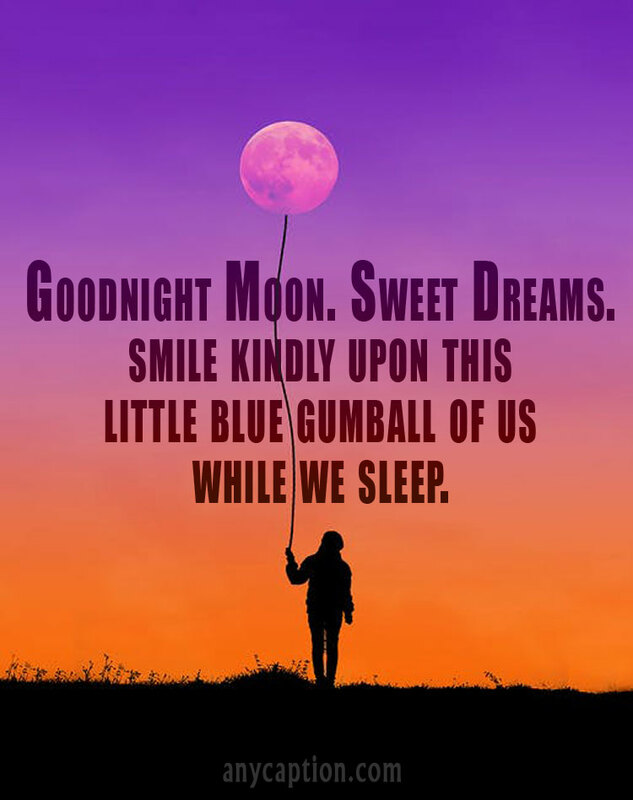 Smile kindly upon this little blue gumball of us while we sleep. I want to be a caterpillar. Eat a lot, sleep for a while, and then wake up beautiful. Now rests a noble heart. Good-night sweetness, while flights of angels sing thee to thy rest. God plz help me. I’m so tired. I need my sleep. I make no bones about it. I need eight hours a day, and at least ten at night. It’s already night and time to have a sound sleep. Before fall asleep it is better to do something that brings a good laugh. 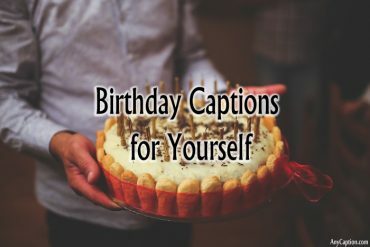 So, why not say goodnight with these funny goodnight captions along with your selfies on Instagram or Facebook? 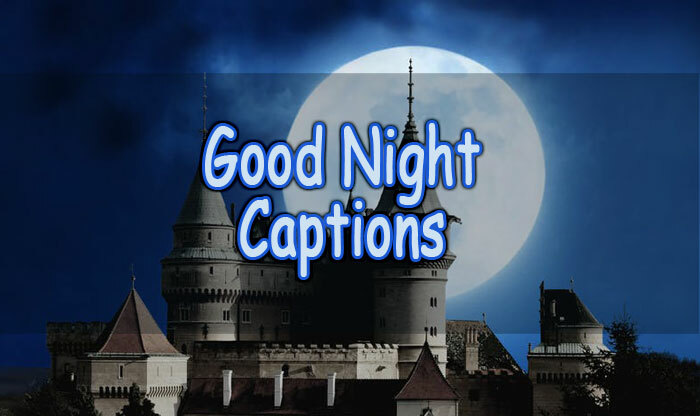 Get ready to giggle with these funny goodnight captions! Sleeping on my keyboard. If I answer, I’m talking in my sleep. Good Night! I am so jealous of sleep because it controls and conquers you every night. How I wish I could take its place. I want to be the cool night breeze which gives you goosebumps as you sleep. Good Night. 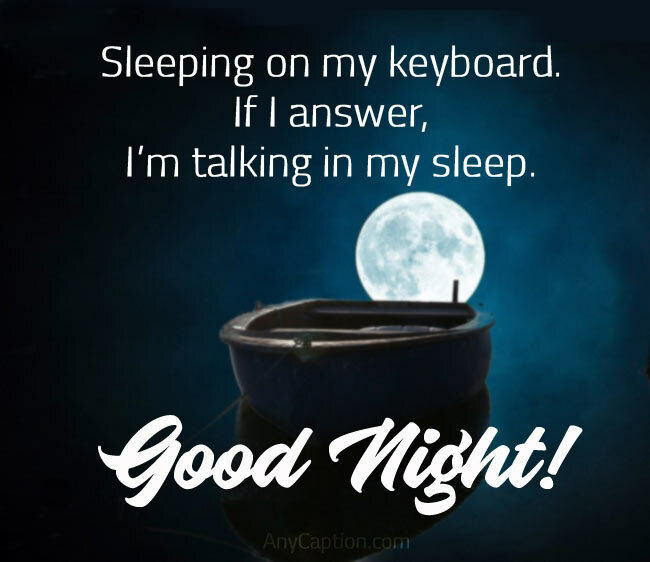 ABCDEFGHIJKLMNOPQRSTUVWXYZ123456789*# Thanks God all the keypads are ok… Oh, anyway…Good Night! No matter how hard you try, your dreams can never be sweeter than mine… because I dream about YOU. Good night. Oops! Ouch, I fell from bed Trying to reach my phone just to Say sweet dreams to you. Good night and Sleep tight. I wish we could cuddle all night long… and fall asleep after watching the sunrise together. Good night. Let the sheep jump over the moon as you count them until your eyes closed for tonight, knowing tomorrow is filled with adventure. The warmth that you will feel tonight won’t be because of your blanket. It will be the warmth of the hugs that I am sending to you. Good night. I wish that the dreams you see are just as sweet and cute as you are. Good night. 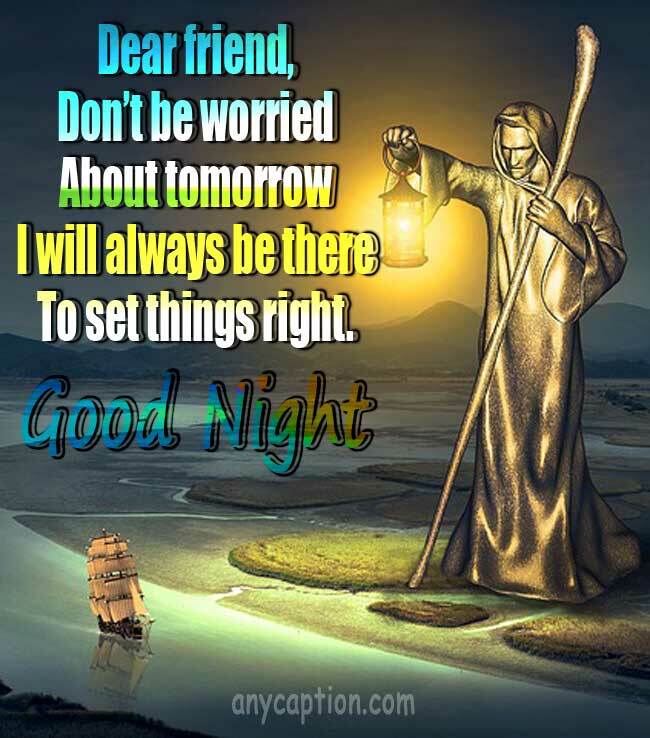 A very original good night wish only for you beware of cheap duplicates I’m the only authorized dealer for good night wishes. Good night, Sweet dreams! May the lullabies of a hundred angels’ wings comfort you and keep you as you drift off to sleep. Wishing you good night is pointless because I know that neither of us is going to be happy being away from each other. Here some inspiration to throw away all your nightmares so that you can enjoy your dream and sleep tight. Just relax and tear apart all tiredness tie an inspirational goodnight caption with your bedtime photo and share on Instagram, Facebook or Snapchat. That may let you relief and pull out you from worries and tension. The night is for relaxing and preparing for tomorrow. No matter what has happened today, tomorrow brings a new chance for everyone. Sleep is the workshop of dreams. Go quietly into the night, and let sleep take over. Tonight you rule your little bedroom. Tomorrow, the world will be yours to rule as you please. Good night. Here is a little prayer for tonight, Today, I am as the rose. I move gracefully through the seasons of my life. Think of tomorrow as another birthday. Every day is a rebirth and a renewal of our faith that life goes on. I love the silent hour of the night for blissful dreams may then arise, Revealing to my charmed sight what may not bless my waking eyes. Blissful sleep… know that your ONLY responsibility is recharging your batteries to face tomorrow with renewed optimism. The day is over, night has come, today is over, what’s done is done. Embrace your dream through the night, tomorrow comes with a whole new light. Go to sleep, and chase your dreams into the limitless summits of the skies. It’s fortunate to have beside the love of life than you grab the moment of happily fall asleep together. But who doesn’t have the chance yet they could blow some love by sharing their loved one’s photos with romantic goodnight captions. Right before bed let your precious one smile in cute feelings and a sweet mood all night long. Maybe your partner also thinking about you and waiting for a romantic walk together in dreamland enjoying infinite love! The moon is angry at me and jealous of you because I said that no one can light my nights up like my other half. Good night. Only love lasts forever. Hold on to the love in your heart and let it guide tomorrow’s goals. Sleep tight. Every night before I sleep I chant my favorite letter of the alphabet – U. Good night. I am just starring at the selfie that we took together in the day so that I can pass the lonely night away. As long as they are about me and you, I wish that all your dreams come true. Good night. Instead of holding my pillow tight, I wish I could meet you in person and kiss you good night. Bestie can’t sleep unless disturbing their BFF. Making fun of friends helps an awful night changing into comfortable and relaxing. Pick a photo of your best friend or a group photo of your gang to share on Facebook, Instagram or even in Snapchat. 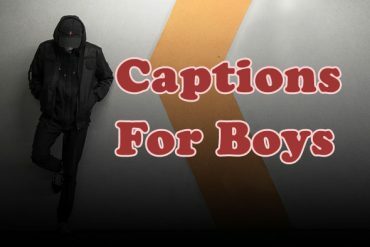 Bytheway doesn’t forget to attach funny captions to the picture of your friend that could make your bond of friendship stronger. Let’s show your care also the deep feeling that how blessed you feel to have them in your life. I won’t take any selfies for the next 12 hours… not because it’ll be dark but because they’ll be without friends like you. Good night. Sleeping on my keyboard. If I answer, I’m talking in my sleep. So grateful for Instagram and Facebook, otherwise I’d to phone 420 people every night to let them know I was ready for bed. Go and wash your face and feet it’s time to fall asleep. The only reason I have the sweetest of dreams is that I look forward to spending the next day with awesome friends like you. Good night. The night is the hardest time to be alive and 4 am knows all my secrets. Legend says that when you can’t sleep, it’s because you’re awake in someone’s dream. So if everyone could stop dreaming about me, that would be great. Just like how the skyline looks at night, our friendship adds a sense of character and glamor to my everyday life. Good night, good night! Parting is such sweet sorrow, that I shall say good night till it is morrow. Thanks to you, every night when I close my eyes I just see one thing – a beautiful future. Good night. Welcome aboard Sweet Dreams Airlines. You are the pilot of your flight to any destination in the world… in the company of sweet friends like me. All expect a sweet good night to sleep tight and get lost in amazing dreams of life. 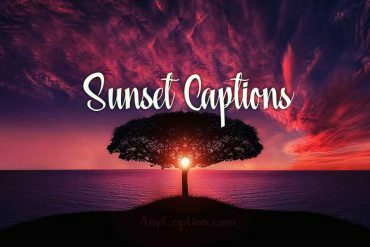 In order to help you caption your bedtime pictures and wish your friends, dear ones to have a good night compiled these inspiring, sweet and romantic goodnight captions. Hope you will enjoy!